We are presenting an extensive range of Kota Green Limestone. Our product is developed by experts who employ the best quality material and advanced techniques. As a quality focused firm, we are engaged in offering a high-quality range of Lime Stone. 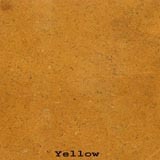 Our organization is engaged in offering Golden Flower Limestone to valued clients. These limestone are checked with various parameters and ensure before sending it to the clients. These limestone are easily adjustable as per the need of the clients. We are supplying lime stone in tamilnadu.we supply lime stone in various size as per buyers request. Our range of Natural Limestone Slab is available in different specifications of sizes and shapes. Using modern processing and finishing techniques, we can supply these natural limestone in different kinds of finish and texture as per our client’s requirement. Cuddapah Black Limestone is one of the most popular limestone that is available in black colour. It is generally used for interiors as well as exteriors. 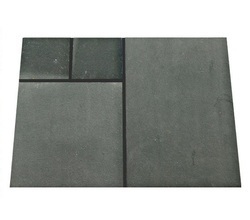 The main attraction of this black limestone is that it is quite hard and is used in extreme temperatures. This cuddapah stone is quarried at Betamcharla, District Cuddapa, Andhra Pradesh.